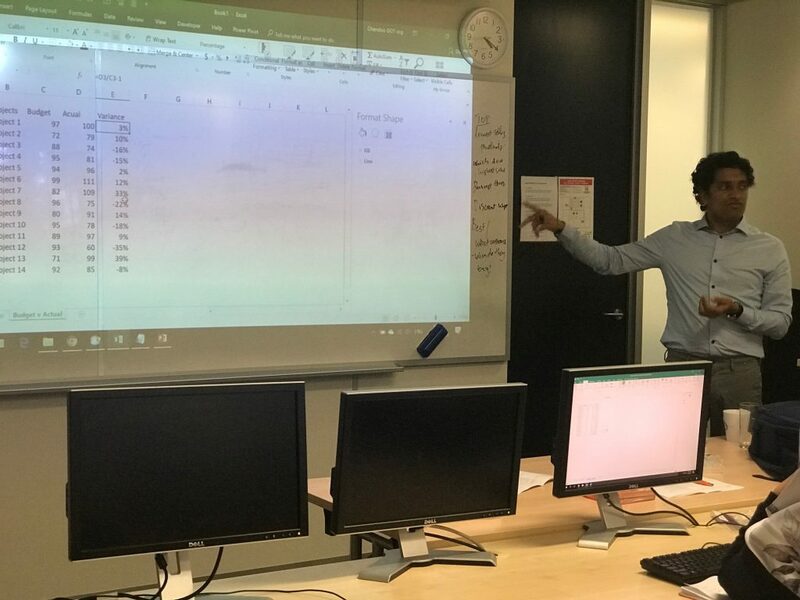 Plum Solutions has again partnered this year with Chandoo (Purna Duggirala), of chandoo.org to run an Excel Dashboards, Data Analysis & Power Pivot Masterclass series in various locations around Australia in June 2019. This 2019 Chandoo Masterclass Special Event comprises two masterclasses running in Sydney, Melbourne, Brisbane and Perth during June 2019. These two-day Masterclass sessions can be undertaken individually, or attend all four days for the full Chandoo experience! Click on the links above for more information and to book online. The masterclasses are designed to be attended for four consecutive days but either two day session can be undertaken independently. Don’t miss out – book now! On 1st April, Plum Solutions hosted a free webinar with Chandoo on “Budget vs. Actual analysis in Power BI”.In this interactive webinar, Chandoo shows us how to create a multi-dimensional model for your budget vs. actual performance data and how to create interactive reporting on it. 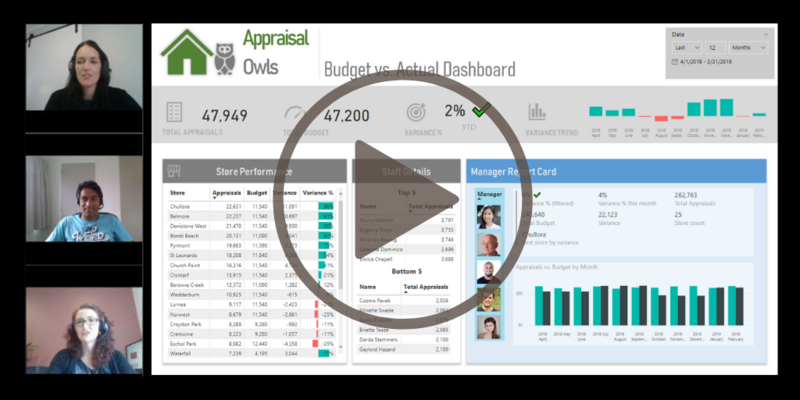 We compared the retail performance of the fictional “Appraisal Owls” over the past 12 months and then analyse results in Power BI. Watch the recording of the webinar now. During his Australian tour, Chandoo is also available for a limited number of in-house sessions. Book Chandoo to come to your organisation during his trip for a private in-house session. 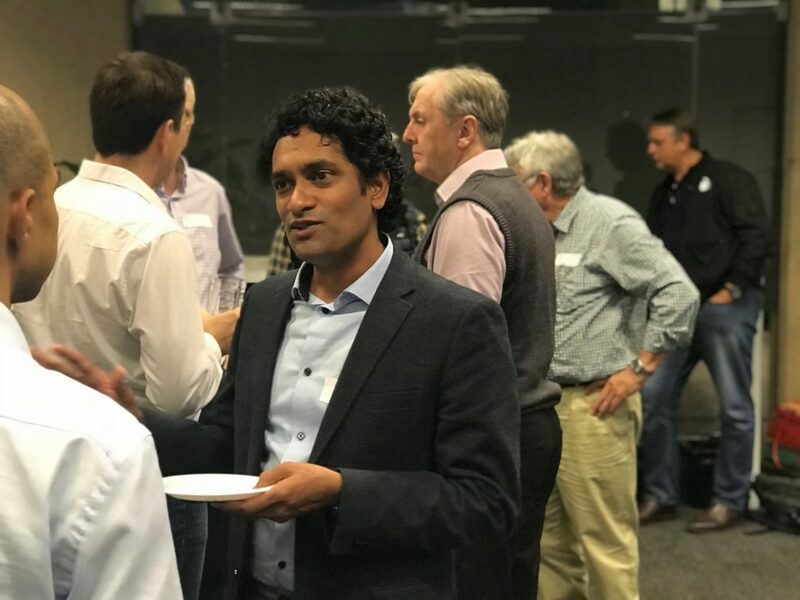 If you would like another opportunity to meet Chandoo during his visit, then please RSVP to our Meetup with Chandoo Networking Event during his visit. These events are free to attend but we do expect them to book out so be sure to get your place early.